Edwards Lowell’s boutique recently became the local home for Parmigiani’s prestigious new oval watch, the Ovale Pantograph. The Pantograph is the star of the brand’s celebrated Oval line, and is particularly unique because of its telescopic hands. 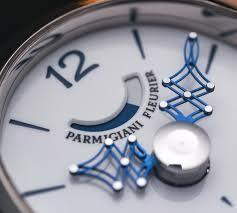 The hands, which are made from titanium, expand and contract so that they are always accurately sized, no matter what part of the dial they are pointing to. 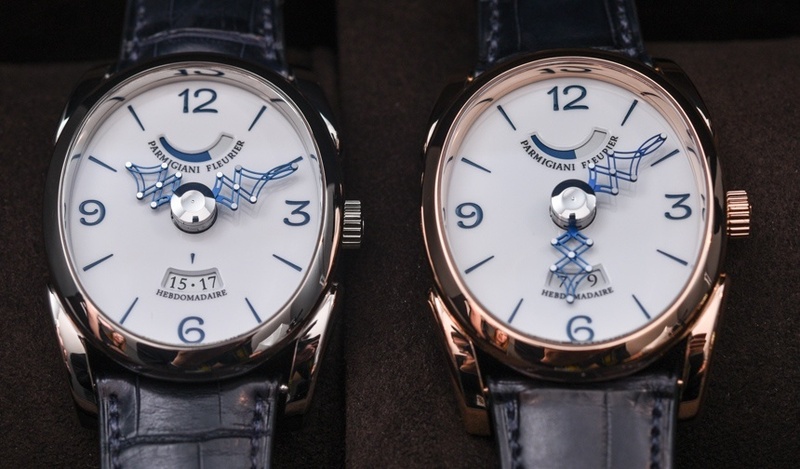 Inspired by an antique watch produced in 1800 by Vardon and Stedman, this watch embodies the link between Parmigiani’s contemporary watchmaking and its legacy in antique restoration. Other watches from the Ovale Collection, as well as the extended Parmigiani line, are available from Edwards Lowell’s boutiques in St Julian’s and Valletta.